Search engine optimization has certainly changed a lot in just a few short years. From massive linkbuilding efforts to creating lasting relationships to earn links – it’s been a wild, exhilarating journey. 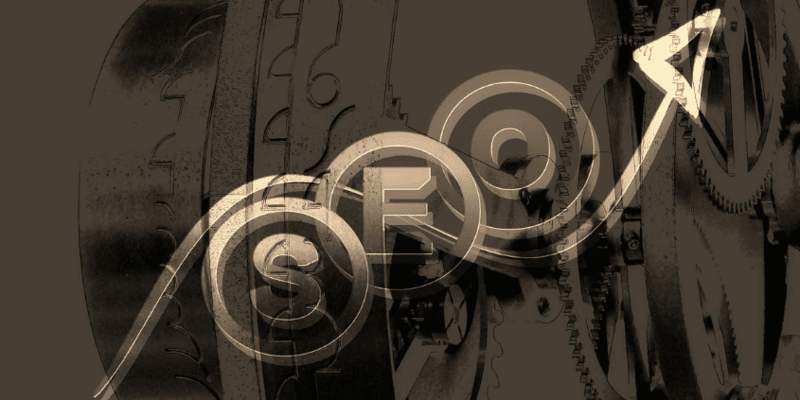 Many businesses today are aware of SEO’s true value and how it can help them succeed online. However, there are still companies out there that don’t believe in it. Most likely, they still think of SEO as a ‘spammy’ digital marketing strategy. That’s a far cry from what SEO is today. We all know how important keywords are. While modern SEO methods do NOT give emphasis on them anymore, they are still a crucial part of overall techniques. Now, instead of prioritizing keyword research though, true SEO experts put this as a third or fourth step in the list of priorities. No more keyword-based content, too. Today’s digital marketers prefer to use long-tail keywords that add value to what they put online – not just because those words are ranking on Google. These long-tail searches not only receive more traffic; they are also more relevant to what users are really looking for. That’s because they are more specific than generic terms used in past strategies. If you remember, SEO companies before would compete over who can make clients rank number one on search engines. Not anymore. It’s due to numerous case studies done by experts that prove ranking alone doesn’t help a business grow. Although you still need to be seen on the first pages of Google, those efforts are futile if you’re not earning money. That’s right – modern SEO is now ROI (return on investment) focused. Your SEO consultant’s goal now is NOT just to make you rank number one, but also to get you qualified leads. These hot leads are then nurtured to become actual sales. Most businesses have had traumatic experiences with previous SEO firms that generated thousands of spammy content for them. This includes backlinks, social media posts, and private blog networks (also called PBN). This is no longer practiced today by reliable SEO agencies. Those that still do, will earn a penalty from Google, or worse – earn a bad online reputation. New SEO content strategies rely on one premise: if it’s not worth publishing, then don’t. Content today are produced to inform, help, interest, and engage people – not to bombard them with brand messages. Before, SEO’s core elements of links, content, and social media can be separately handled. Now, that’s almost next to impossible. Teams must now constantly coordinate with one another to ensure consistency on those three key aspects. If one fails, the others follow. Today’s optimization techniques must involve other features to boost its effectiveness. Marketing for instance, is now integrated in most SEO strategies. This seamless experience must then be delivered to the target market using the most appropriate platform. It could be social media or offline modes such as TV ads, billboards, and radio. The old SEO goal was simple: to rank number one in major search engines, like Google. That won’t work anymore. Today, SEO experts must first ask their clients what their BUSINESS GOALS are. Do they want more leads? More profit? Are they planning to expand their online reach? 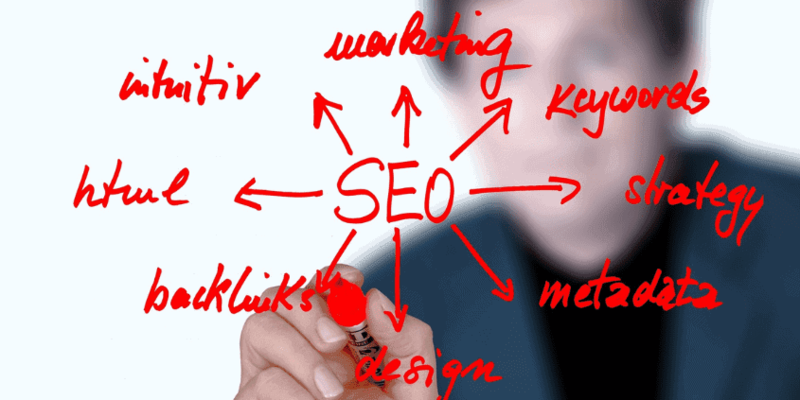 Only then can they craft successful methods that achieve those objectives, as well as that of the SEO firm. So, what’s the MAIN difference in the old vs. new SEO? RELATIONSHIPS. This is not just between client and the SEO consultant; but also between the SEO teams and various websites across the web, bloggers, webmasters, as well as online users. Modern search engine optimization should be able to connect with thousands of people across the world – not just because they are looking for business, but because they want business relationships that last. SEO services that think long term will benefit the most from these changes. Those that can’t keep up, will likely disappear from the digital marketing industry. Those that can adapt, will flourish.